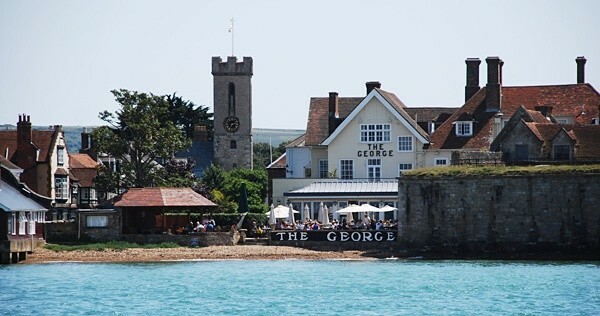 The Isle of Wight is the perfect place to enjoy a relaxing break, at any time of the year. It is a stunning Island with unspoilt scenery and a wealth of fascinating attractions. Explore cliff tops walks, beaches and coastal woodland. The wonderfully varied and unspoilt coastline scenery is probably the Island's finest natural asset, from glistening chalk cliffs overlooking clear waters to the tranquil estuaries which meander inland. Sandown is probably the best loved resort on the Island with nothing but golden sands to disturb the view in any direction. Safe bathing, a traditional pier with top shows, coastal walks and one of the best sunshine records in England, combine for a perfect holiday at any time of the year. 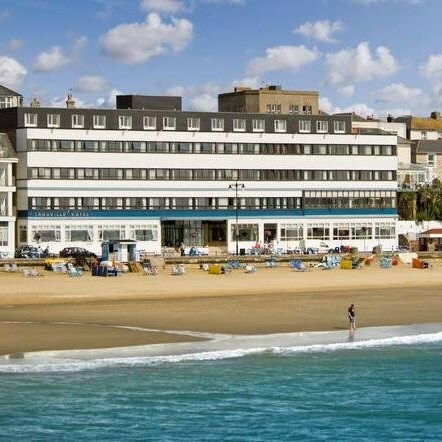 Situated centrally on Sandowns seafront, the Trouville stands opposite the golden beach with panoramic views over the Bay. The hotel are proud of their reputation for delivering high standards in food, service and hospitality. Spend your days lazing in the bars and lounge then the hotel comes alive in the evening, with live entertainment in the stylish ballroom. The 'Green Room' is the indoor leisure facility with 4 dedicated lanes of short mat bowls and indoor pursuits such as table tennis, darts and pool table. Bedrooms are all en-suite and offer TV, hairdryer and tea/coffee making facilities. Lift. Excursion 1 We head off on an Island tour this morning, which starts with an included morning coffee stop at the Wight Mouse Inn in Chale, from here we follow the coastal scenery of Freshwater Bay to Allum Bay where we enjoy our lunch stop. See the Islands most famous landscape The Needles, and also the famous multi coloured sands and maybe take the cable car from the cliffs down the beach. A short journey then takes us to Yarmouth, our afternoon stop, a compact town with narrow streets, small harbour and attractive houses. We return to our hotel via the stunning downs and Newport. EXCURSION 2: We enjoy a morning jaunt to the picturesque olde worlde village of Godshill. 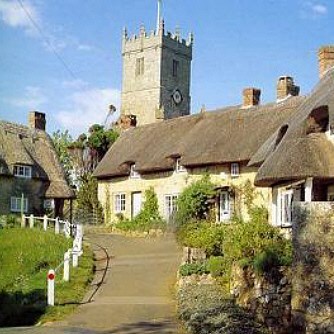 With an abundance of thatched cottages, tea rooms and unusual shops, Godshill is one of the most photographed villages in Britain.